Record crowds turned out this weekend to watch the 25th crowning of the “World’s Ugliest Dog”. 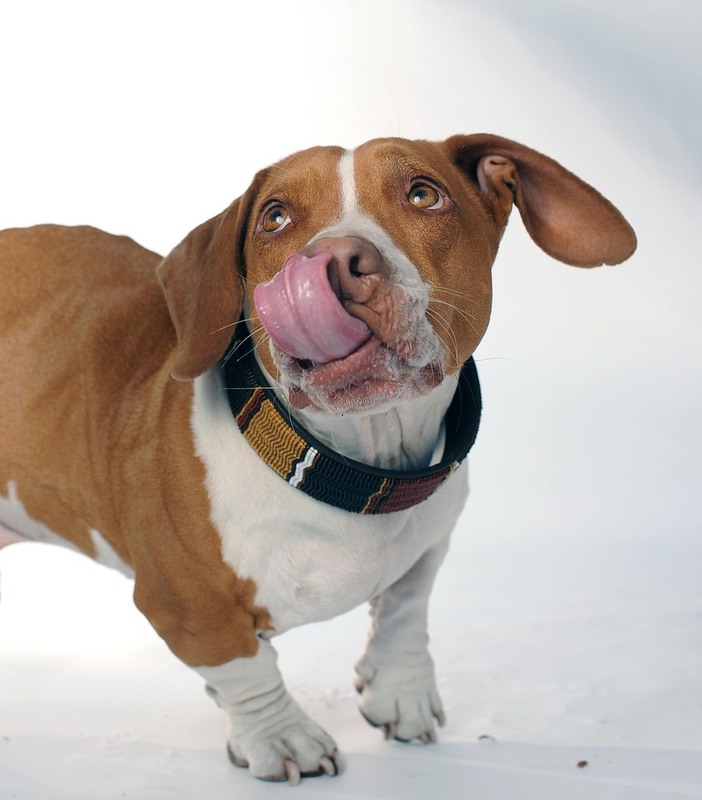 Wallee, a mixed beagle/basset hound/boxer mutt, stole the show with his large head, hump back and duck-like waddle. Now some might call him homely or even ugly, but I think Wallee is pretty darn cute – and his guardian obviously adores him! So who decides what’s ugly? Ugly is defined as “very unattractive or unpleasant to look at”. So can this loveable mutt be considered ugly when he obviously brings joy and delight to so many? How sad that so many “ugly” animals like Walle languish in shelters and are euthanized because they’re deemed “not cute enough” to be adopted ? What about so-called ugly birds? I admit the birds I call my favorites are generally elegant and brilliantly plumed – the great blue heron, the purple gallinule, the roseate spoonbill are a few that come to mind. But there are others whose attractiveness is not as obvious. Yet these beauty-challenged birds have no apparent self-esteem issues. Nor do they display an envy towards other species blessed with more alluring markings. No, these birds strut their stuff proudly, without shame! 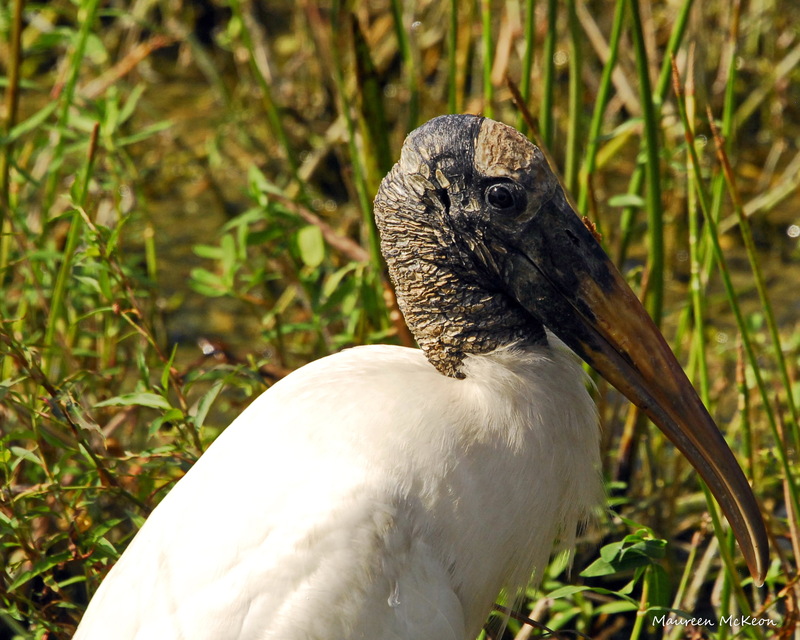 Like this Wood Stork, for example. With his bald and leather-looking head, he might be considered homely. But I find him striking! These adorable creatures fall under the “so ugly they’re cute” category – with bald heads, buggy eyes, scraggly feathers and huge feet. 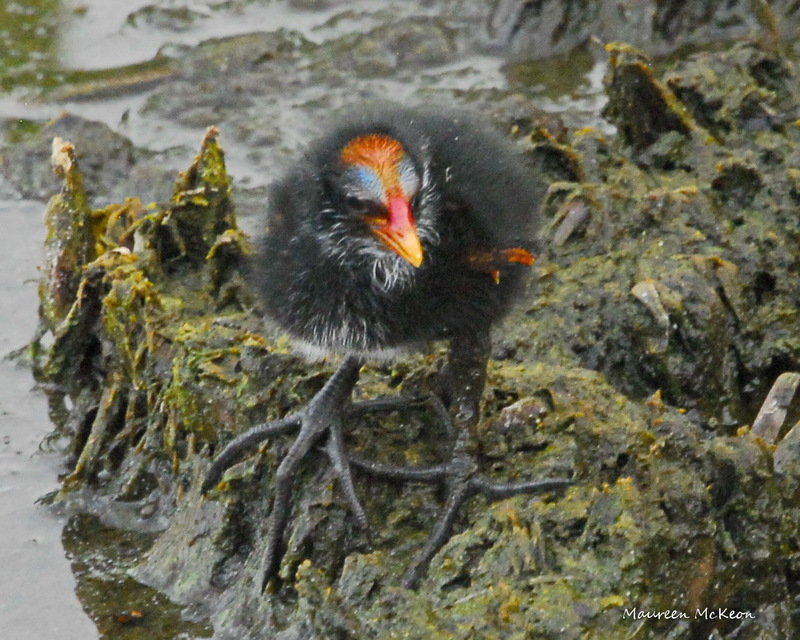 For example, my favorite, the moorhen chic. 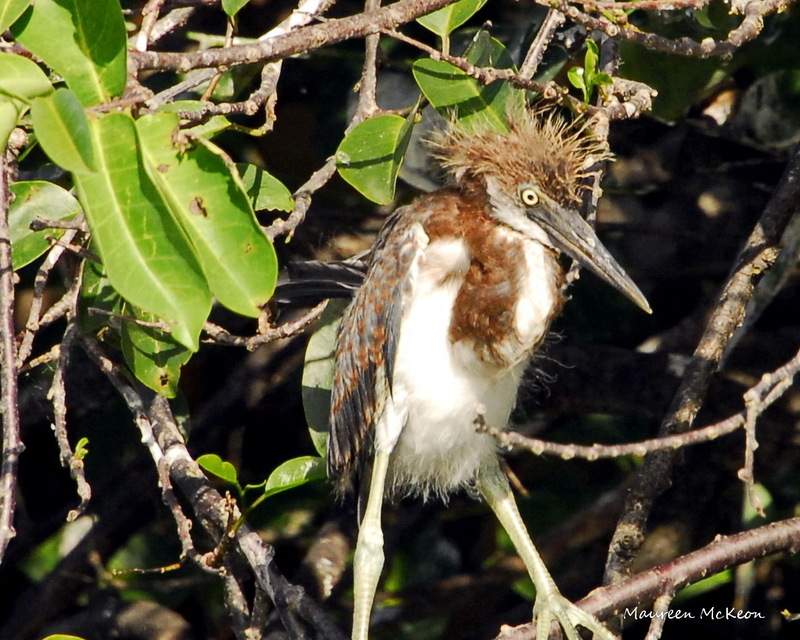 And you don’t see this young tricolored heron moping around just because he’s having a bad hair day! There are no ugly birds! Or dogs, or cats. And my definition of ugly people: mean-spirited, greedy, self-centered, haters. Just pick up a copy of any gossip rag to check out a few unattractive celebrities. Mother Teresa, on the other hand, was no cover girl – but what a beauty! Celebrate your beauty today – and share it with the world! ← Life is what happens…. So true: once you learn to look at things in the proper light, then beauty is everywhere… Excellent post! Thanks, Alessandro. Love your photography/blog, too -wonderful travel photojournalism!